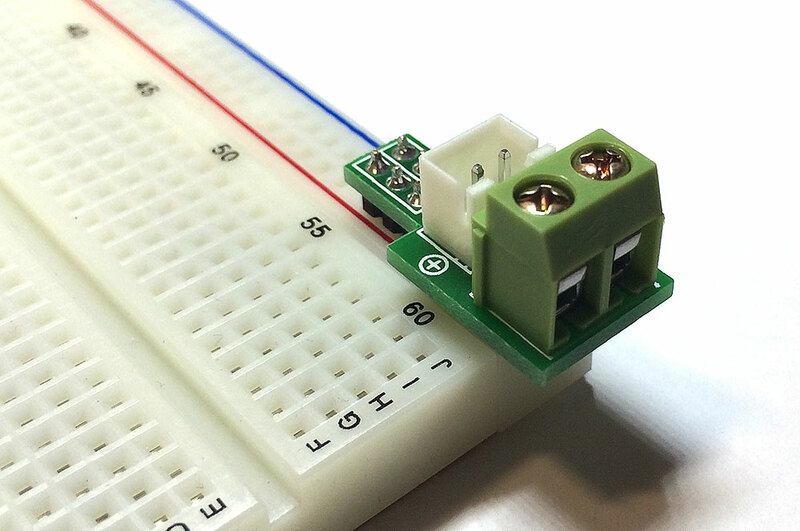 Having trouble or finding a neat way to power up your breadboard rail? Look no further! 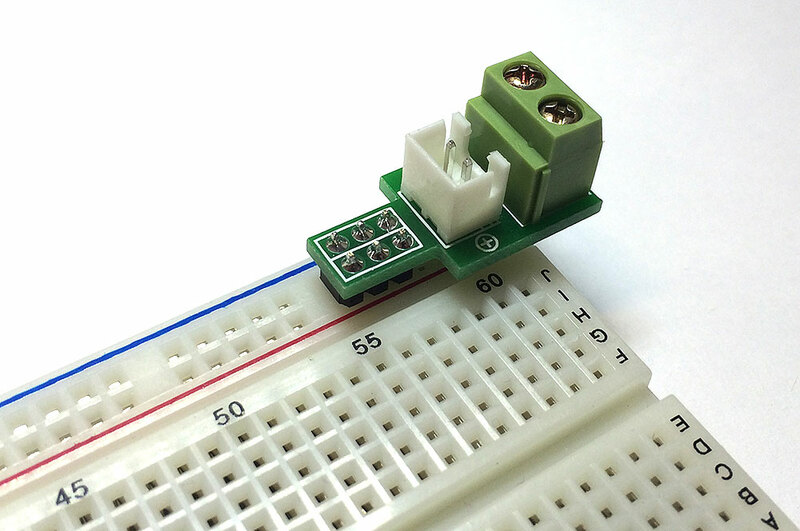 This is a small but very useful power input module for breadboard. 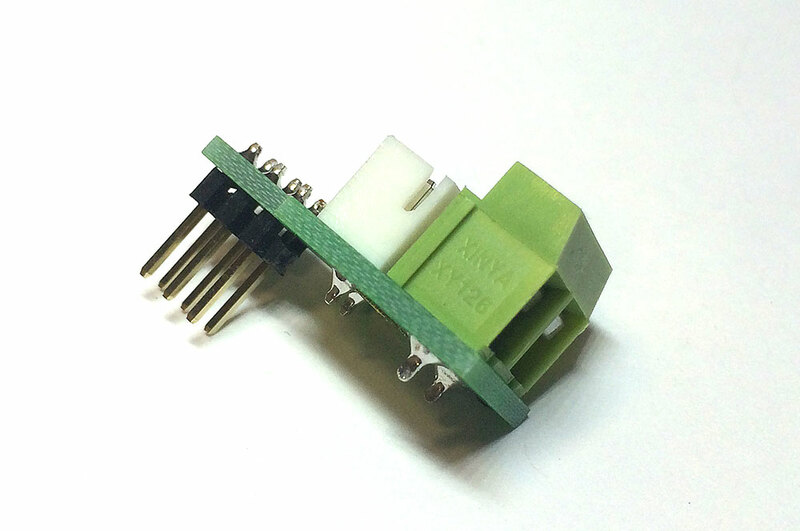 It designs with a 2-PIN screw terminal for + and -. 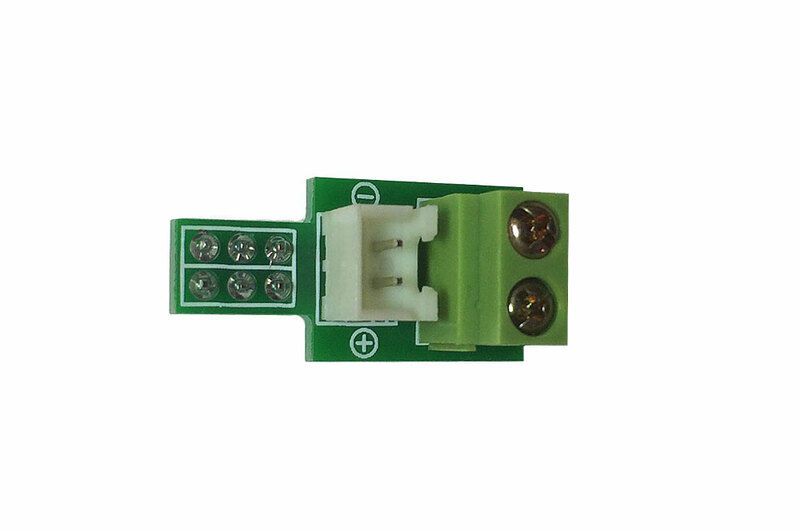 Or you can use it with the JST connector. It sits firmly on the breadboard. 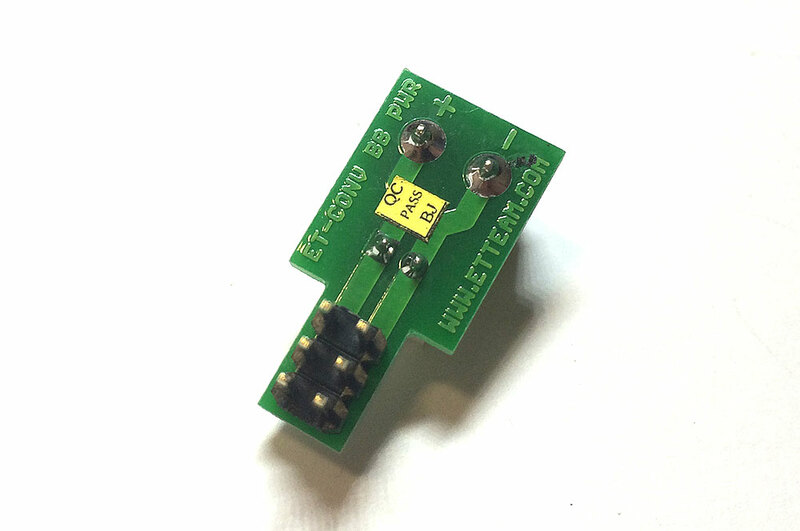 • Dimensions: 1.0" x 0.5"